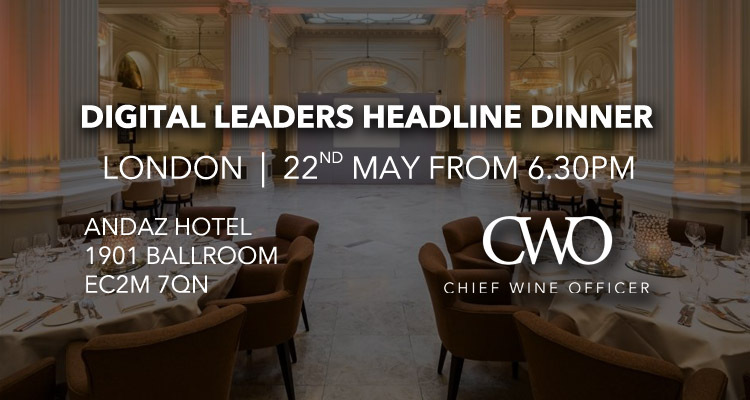 Held twice a year, the CWO Digital Leaders VIP Dinner attracts senior executives from the world’s leading organisations, to connect, share experiences and anecdotes about digital technologies and the role play in shaping our industries. 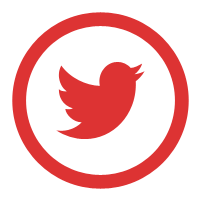 With fantastic reviews from across the world since launching in 2005, these invite-only events are immensely popular, attracting C-level & senior management around the promise of relationship-building over fine wine, gourmet cuisine, entertainment, education and a hint of competition. 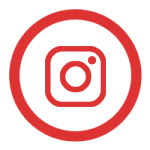 Senior executives, those responsible for digital, from the world’s biggest companies including finance, retail, media, gaming, manufacturing, technology and professional services. Current attendees include representatives from Barclays, HSBC, GSK, Royal Mail, Financial Times, to only name a few. You will be mixing business with pleasure – the serious business of fine wine tasting together with the pleasure of connecting with senior-level peers, colleagues and friends from leading financial institutions. Your hosts for the evening include Chief Wine Officer and a number of their technology partners. Full details will be announced in the build-up to the event. 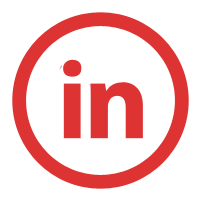 We will mix business with pleasure: the serious business of fine wine tasting together with the pleasure of connecting with senior peers, colleagues and friends from leading UK organisations. Alongside the gourmet dinner, there will be a champagne reception and wine tasting, hosted by entertaining wine expert Julian Chamberlen. This part of the evening involves some light-hearted wine-related team competition, with the winner receiving the ultimate accolade – the Chief Wine Officer. The wine theme is ‘France vs Italy’. Prepare your palate for what will be a titanic tussle between two European wine heavyweights. Julian Chamberlen is a highly experienced Chief Wine Officer host, and nothing gives him greater pleasure than sharing his extensive wine experience with our guests. 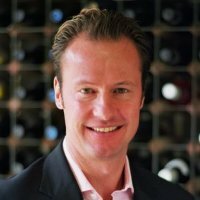 He is a partner in Farthinghoe fine wine, a former Sales Director at Goedhuis, and previously at Layton’s, Bibendum and Veuve Clicquot. A passionate and committed disciple of the grape, Julian has spent 30+ years picking vines, making wine, studying to diploma-level, and travelling to countless European and Australian vineyards.